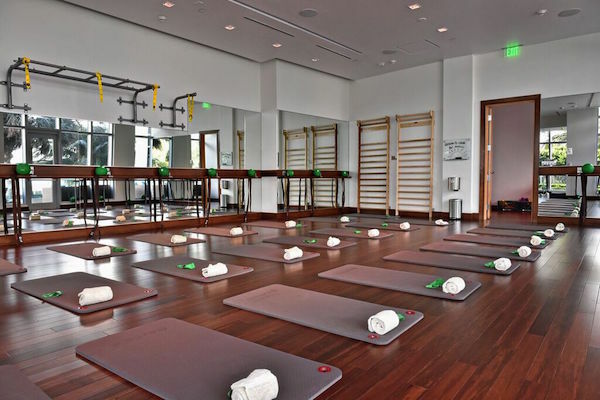 The demand for fitness on-the-go continues to grow, so it comes as no surprise that some of our favorite hotels and resorts are bringing some uh-mazing classes, fitness pros, and more, directly to our fingertips. So before you plan your next getaway, keep these four fab properties in mind! 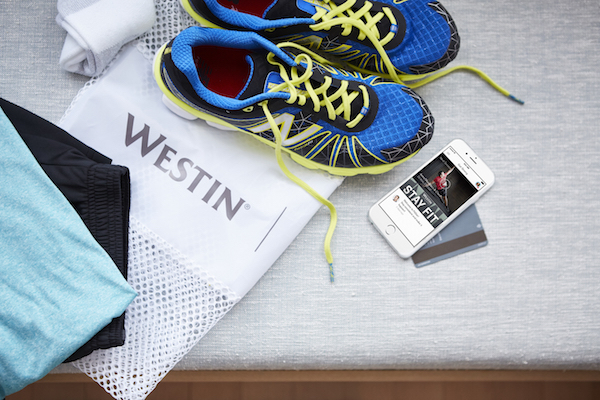 Westin Hotels & Resorts recently partnered with FitStar by Fitbit, bringing guests a variety of fitness programs available at many Westin properties around the world. No matter where in the world you are, there are absolutely #noexcuses. Think uh-mazing workouts such as Westin’s National Running Concierge, “Chris Heuisler’s Freestyle sessions with travel and small spaces in mind.” Or the “Stay Fit with Westin” session featuring booty kicking exercises like elbow planks, floor bridges, and alternating knee raises, which help get rid of travel tension. 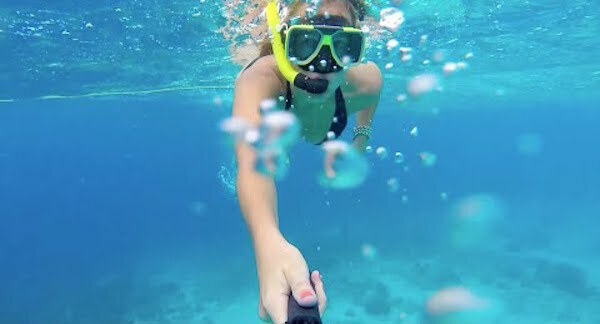 To encourage guests to get outdoors and stay active, Marriott properties in the Caribbean and Latin America allow guests to check out the new GoPro HERO4 camera and take it for a spin. Keeping up with their latest campaign, the hotel brand also asks hotel goers to upload their photo and video content on social media with their hashtag #travelbrilliantly for a chance to be featured on the Marriott Hotels GoPro site. The next time you plan an escape to Miami, don’t miss out on The Ritz-Carlton Bal Harbour, Miami’s latest exhale offering. It’s every wellness lover’s dreams. Think a 1,000 square foot studio, insane water views, and kickass classes like Core Fusion, Core Fusion Extreme, yoga, and much more. Once you’re breaking a sweat, take advantage of the sauna and steam room at the exhale spa — or indulge in one of their exclusive treatments inspired by Florida oranges. For those NYC’ers addicted to Tara Stiles’ Strala studio, we’ve got some fun news for you. When checking into W Hotels around the globe, you can now get your sweat on with one of her exclusive in-room videos. Spicing things up, each video is also designed around the particular room you’re staying in. All the more reason to travel more, right?